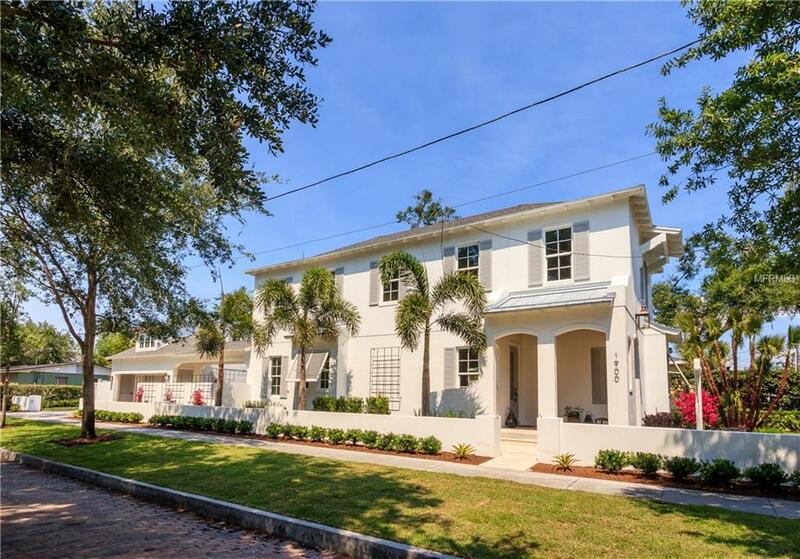 A stunning custom home on a corner lot in quaint Winter Park - located near the Winter Park Racquet Club and zoned for Winter Park schools. 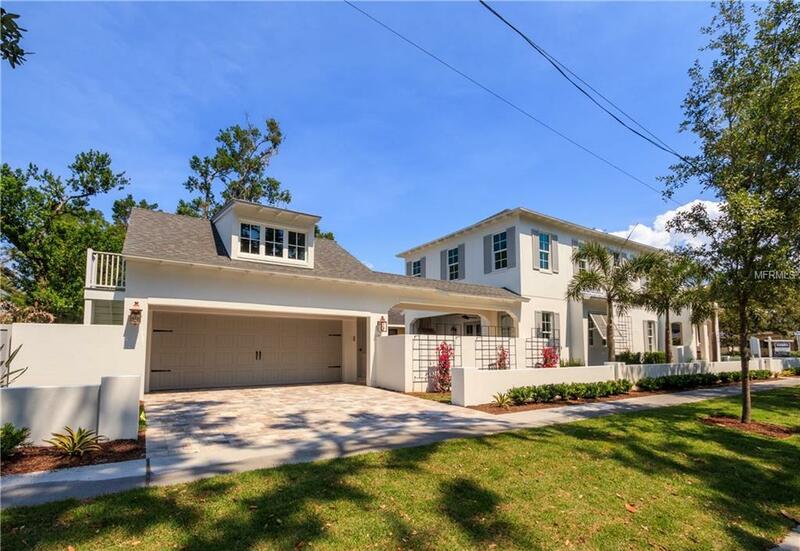 This two story British Colonial style home with an open concept floor plan has the main living space on the first floor - which includes the large eat-in kitchen, dining area and living room with fireplace. 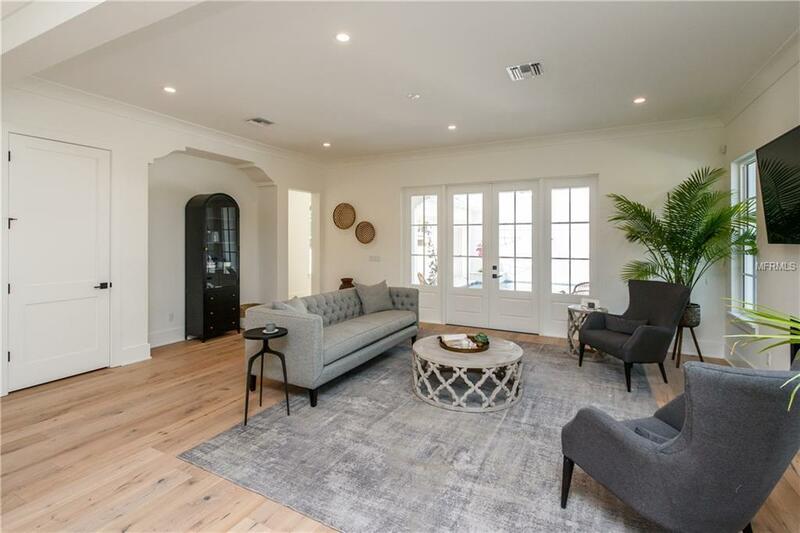 The first floor also has additional storage under the stairs, a powder bath and a mud room that takes you to the covered breezeway that accesses your garage and courtyard area. 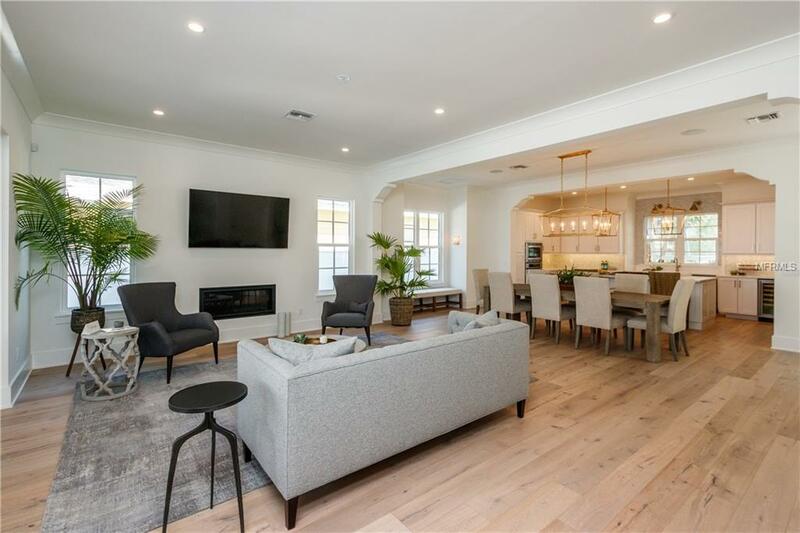 From the main living space there are large french doors that bring you to your covered patio, perfectly sized pool with fountain and outdoor kitchen. The second floor has the master suite along with two additional bedrooms with a jack and jill bath. The laundry room is conveniently located on the second floor near all the bedrooms. The two car detached garage also has a large unfinished attic space with walk up access at the rear of the property.